31 March 1945: Messerschmitt Aktiengesellschaft test pilot and technical inspector Hans Fay (1888–1959) defected to the Allies at Frankfurt/Rhein-Main Airfield, Frankfurt, Germany. 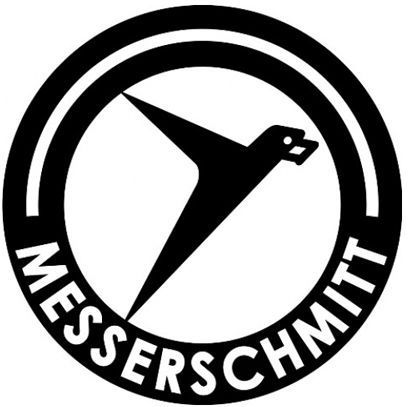 He brought with him a brand-new Messerschmitt Me 262 A-1 twin-engine jet fighter. Fay had been waiting for an opportunity to bring an Me 262 to the Americans, but feared reprisals against his parents. 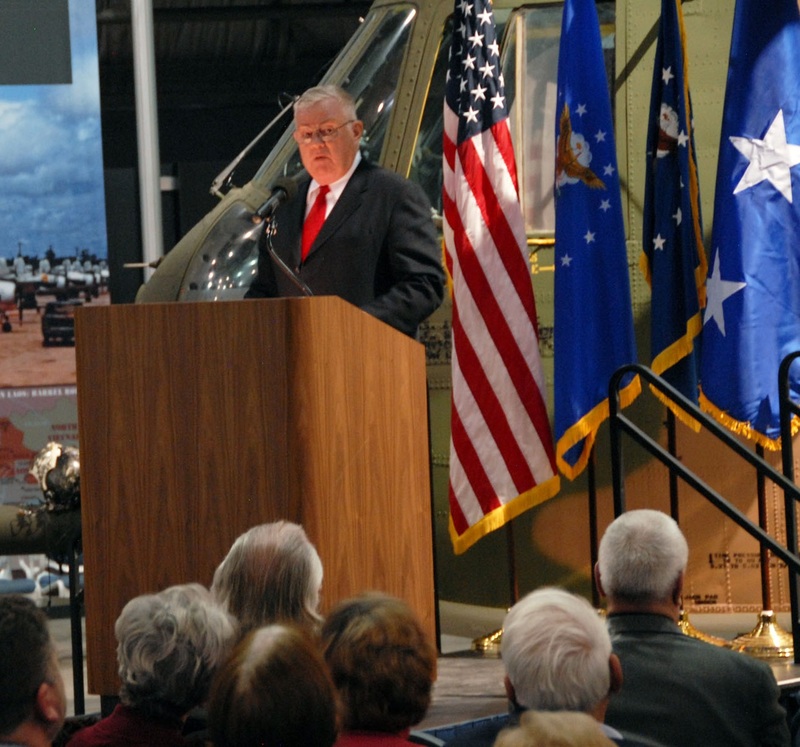 When he learned that the U.S. Army controlled their town, he felt that it was safe to go ahead with his plan. On 31 March, Fay was ordered to fly one of twenty-two new fighters from the Me 262 assembly factory at Schwäbisch-Hall to a safer location at Neuburg an der Donau, as they were in danger of being captured by advancing Allied forces. 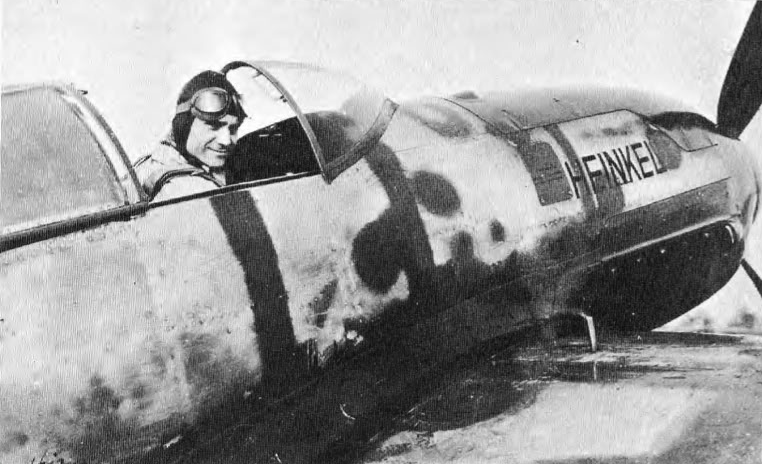 His airplane was unpainted other than low visibility Balkenkreuz markings on the wings and fuselage, and standard Luftwaffe markings on the vertical fin. Fay was the fourth to take off, but instead of heading east-southeast toward Neuburg, he flew north-northwest to Frankfurt, arriving there at 1:45 p.m. 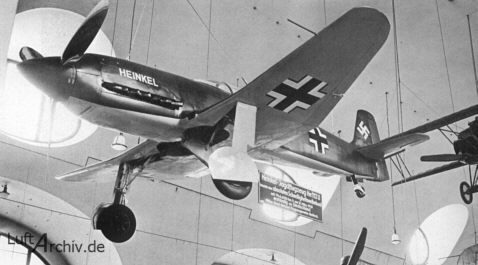 The Me-262 wings had 6° dihedral. 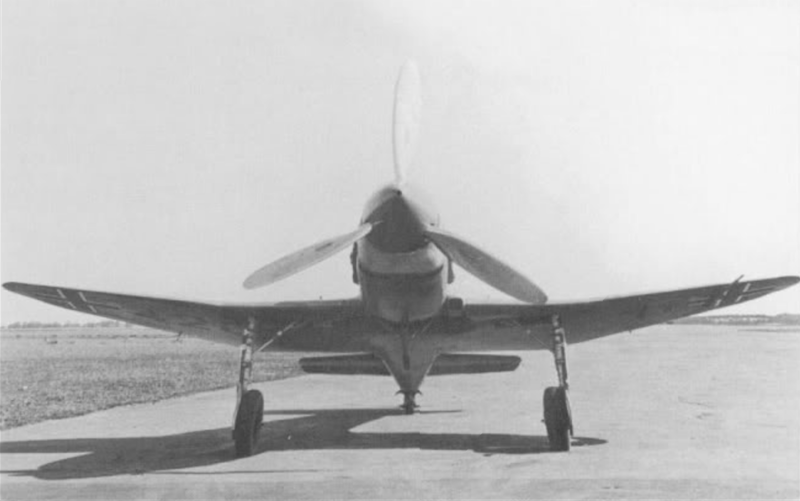 The leading edges were swept aft to 20°, while the trailing edges of the inner panels swept forward 8½° to the engine nacelle, then outboard of the engines, aft 5°. The purpose of the sweep was to keep the airplane’s aerodynamic center close to the center of gravity, a technique first applied to the Douglas DC-2. 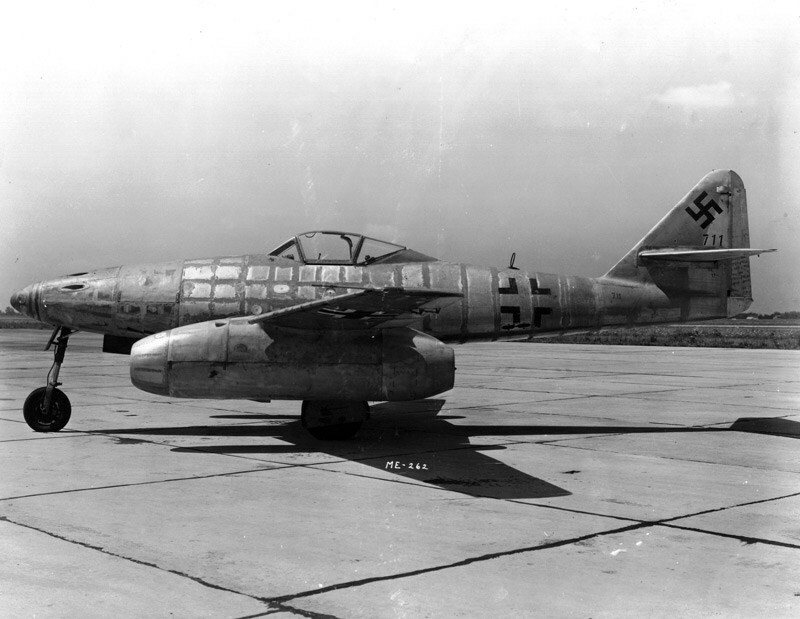 The Me 262 A-1 was powered by two Junkers Jumo TL 109.004 B-1 turbojet engines. 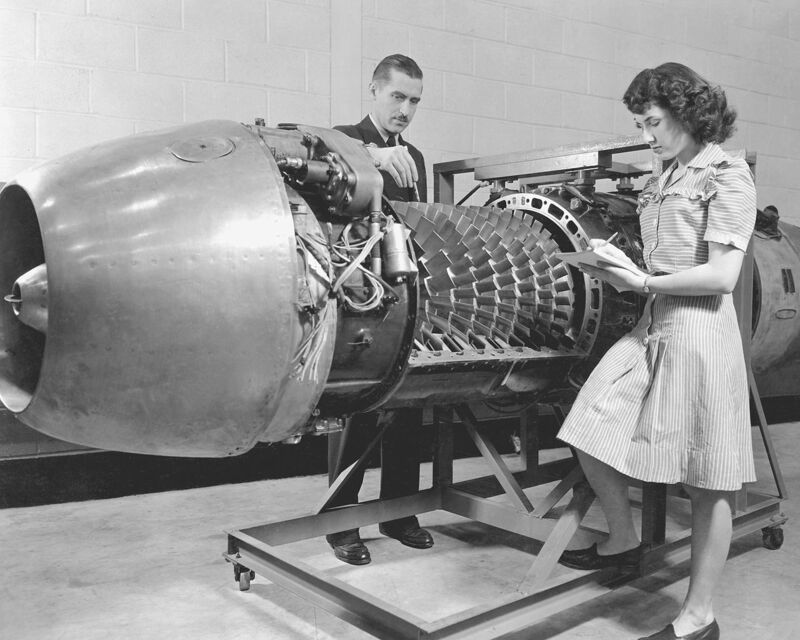 The 004 was an axial-flow turbojet with an 8-stage compressor section, six combustion chambers, and single-stage turbine. The 004 engine case was made of magnesium for light weight, but this made it vulnerable to engine fires. The engine was designed to run on diesel fuel, but could also burn gasoline or, more commonly, a synthetic fuel produced from coal, called J2. The engine was first run in 1940, but was not ready for production until 1944. An estimated 8,000 engines were built. 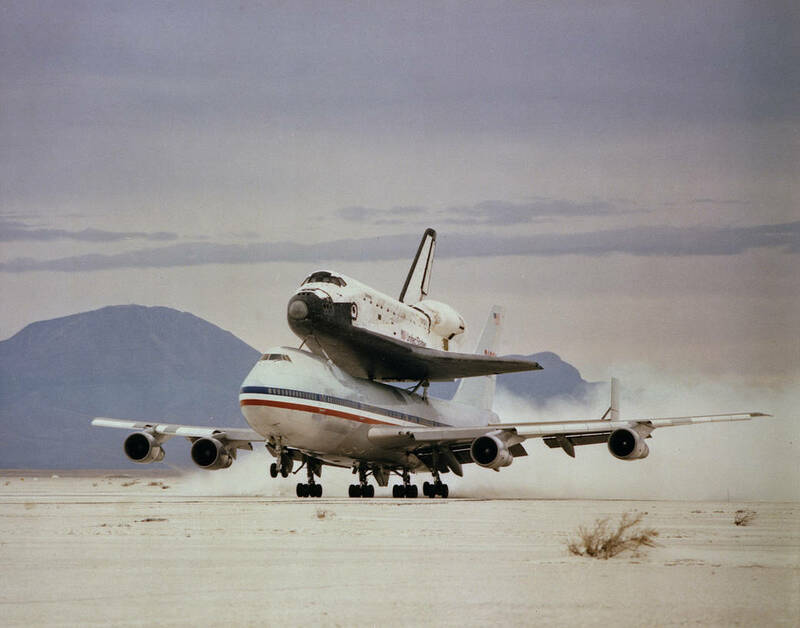 The 004 B-1 idled at 3,800 r.p.m., and produced 1,984 pounds of thrust (8.825 kilonewtons) at 8,700 r.p.m. The engine was 2 feet, inches (0.864 meters) in diameter, 12 feet, 8 inches (3.861 meters) long, and weighed 1,669 pounds (757 kilograms). During interrogation, Hans Fay said that for acceptance, the production Me 262 was required to maintain a minimum of 830 kilometers per hour (515 miles per hour) in level flight, and 950 kilometers per hour (590 miles per hour) in a 30° dive. The fighter’s cruise speed was 750 kilometers per hour (466 miles per hour). A number of factors influenced the Me 262’s maximum range, but Fay estimated that the maximum endurance was 1 hour, 30 minutes. 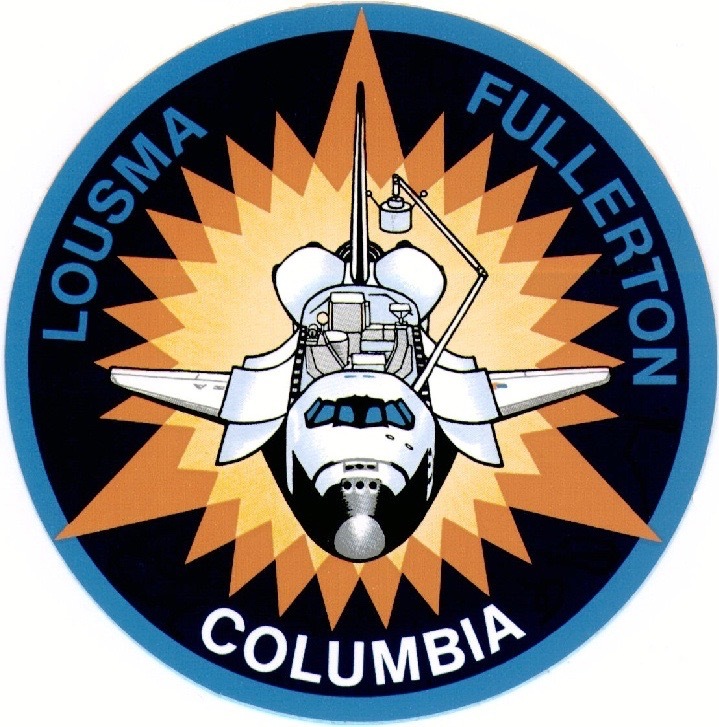 U.S. Air Force testing establish the range as 650 miles (1,046 kilometers) and service ceiling at 38,000 feet (11,582 meters). 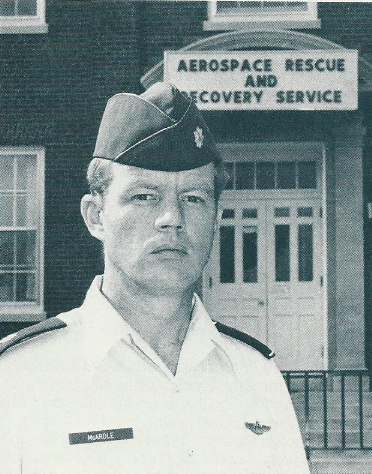 Lt. Walter J. McAuley, Jr. It was armed with four 30 mm Rheinmetall-Borsig MK 108 autocannons with a total of 360 rounds of ammunition. 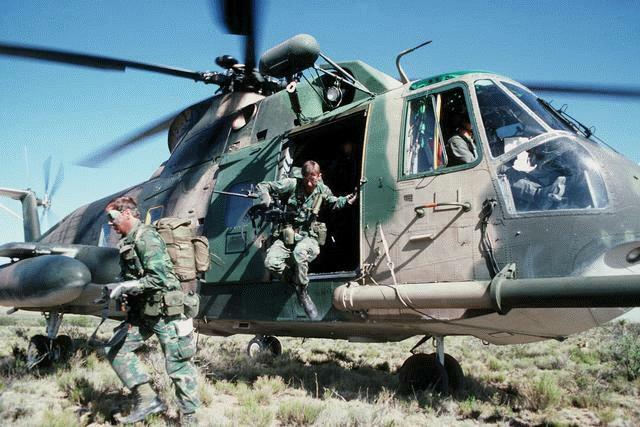 It could also be armed with twenty-four R4M Orkan 55 mm air-to-air rockets. Two bomb racks under the wings could each be loaded with a 500 kilogram (1,102 pounds) bomb. 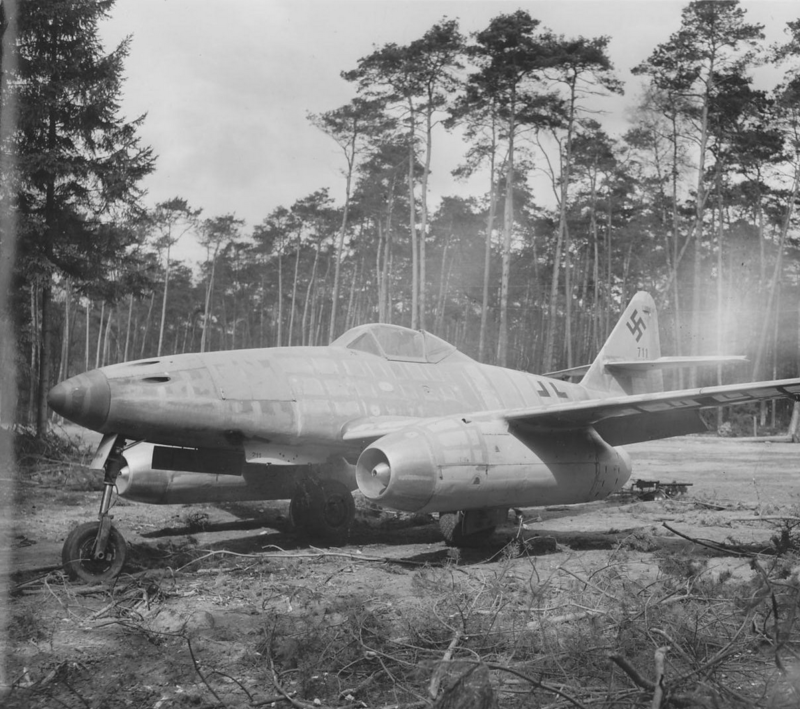 1,430 Me 262s were produced. 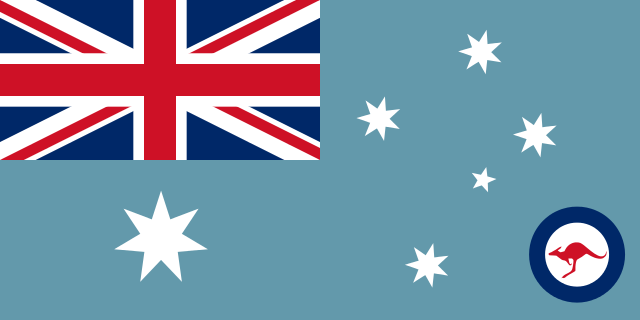 They entered service during the summer of 1944. 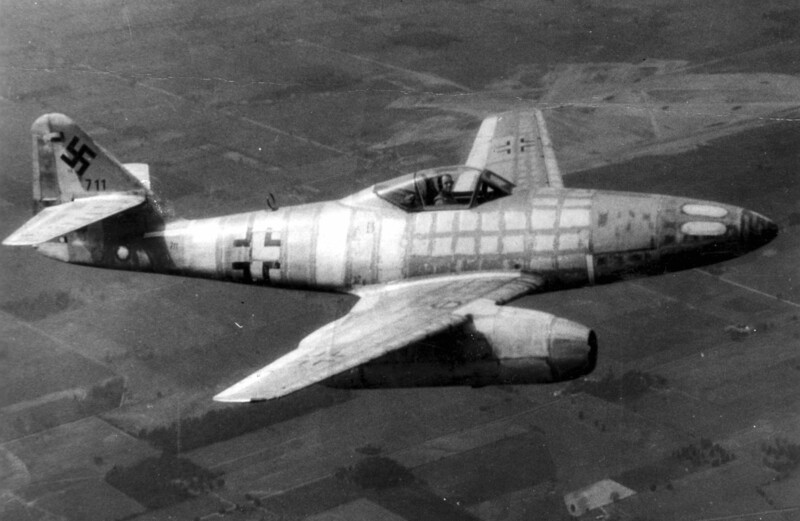 Luftwaffe pilots claimed 542 Allied airplanes shot down with the Me 262. Hans Fay’s Messerschmitt Me 262 A-1, WNr. 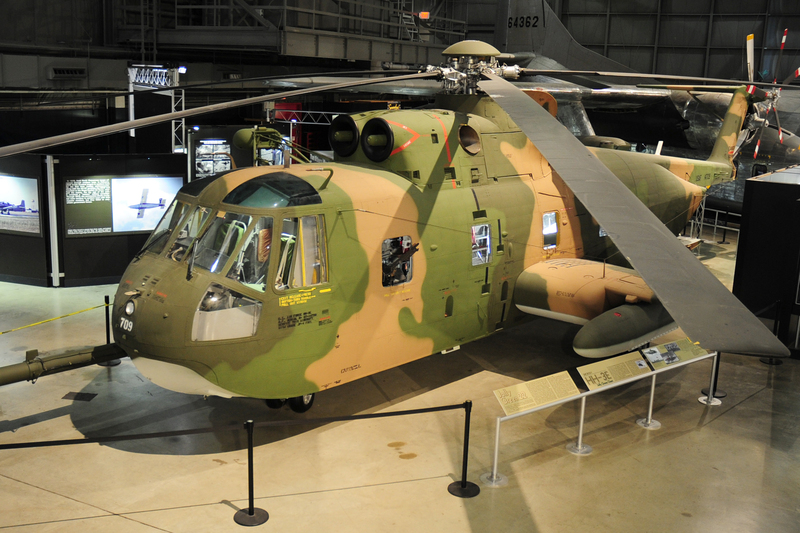 111711, was transported to the United States and was tested at Wright Field, Dayton, Ohio. 711 was lost during a test flight, 20 August 1946, when one of its engines caught fire. The test pilot, Lieutenant Walter J. 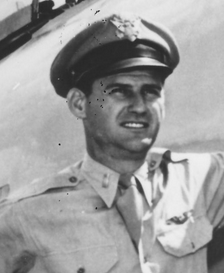 “Mac” McAuley, Jr., U.S. Army Air Corps, safely bailed out. The Me 262 crashed 2 miles (3.2 kilometers) east of Lumberton, Ohio, and was completely destroyed. 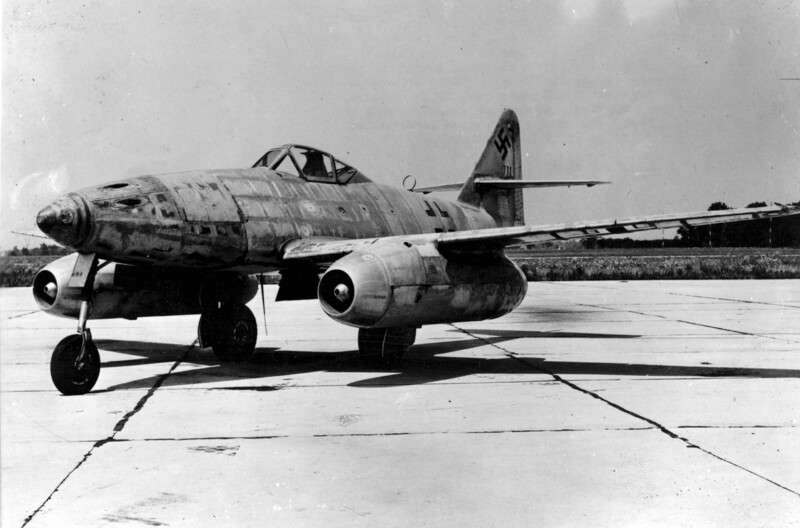 ¹ A technical report from RAE Farnborough gave the empty weight of the Me 262 as 11,120 pounds ( kilograms). 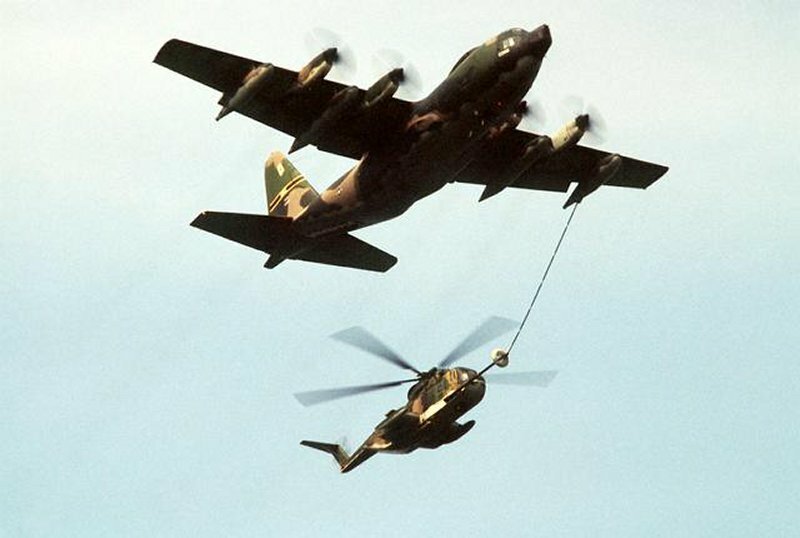 Its “all up weight,” less ammunition, was 14,730 pounds ( kilograms). 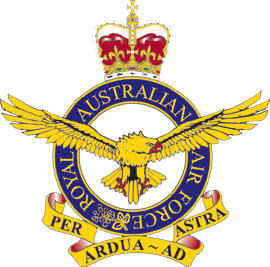 31 March 1921: The Royal Australian Air Force was formed from the Australian Flying Corps. The F.A.I. 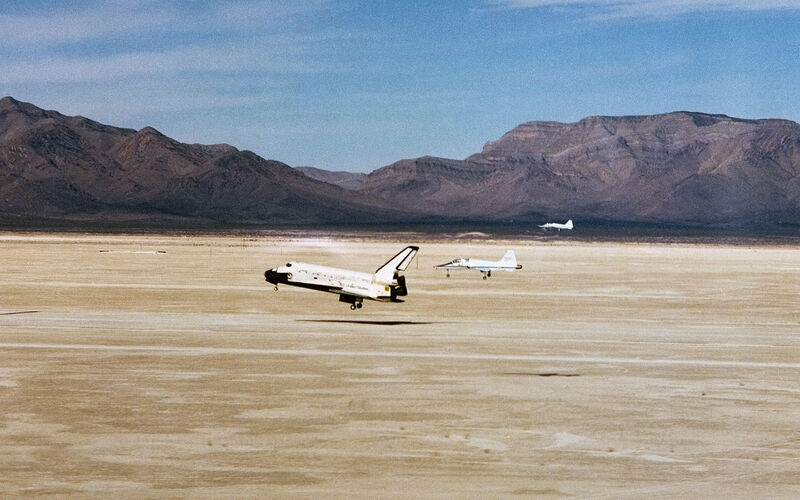 regulations stipulate that for speed record purposes the flight must be made over a course 3 km. (1.86 miles) long. This is the distance over which the machine is timed, and while traversing it the aircraft must not exceed a height of 75 m. (264ft.). Before entering the 3,000 m. course the machine must pass through an approach 500 m. (1,640ft.) 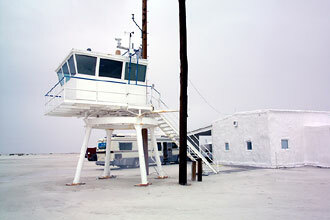 long, on which also the height must not exceed 75 m. The timing is done in two flights in each direction and the average speed of the four runs taken. While turning at the end of of each run the pilot may fly as wide as he likes, i.e., any radius of turn may be used, but the machine must not at any time during the turn exceed a height of 400 m. (1,312ft.) 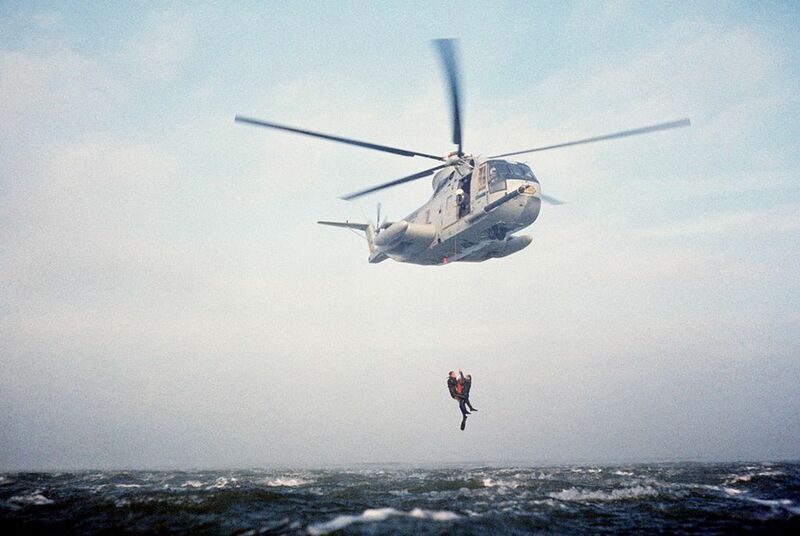 Other aircraft flying at exactly 400 m. are used for checking that this stipulation is observed. 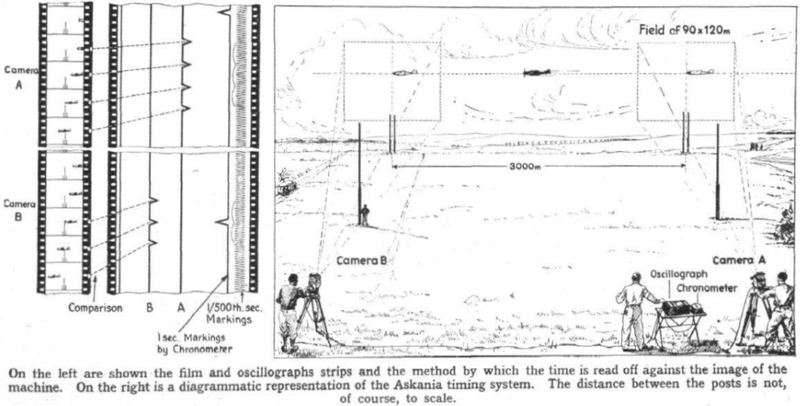 Illustration of the Askania Werke AG timing system from FLIGHT article, “THE NEW SPEED RECORD,” 20 April 1939 at Page 395. On the day of the record flight the preparations were completed at 5.15 p.m. and the aeroplanes carrying the official observers went up. 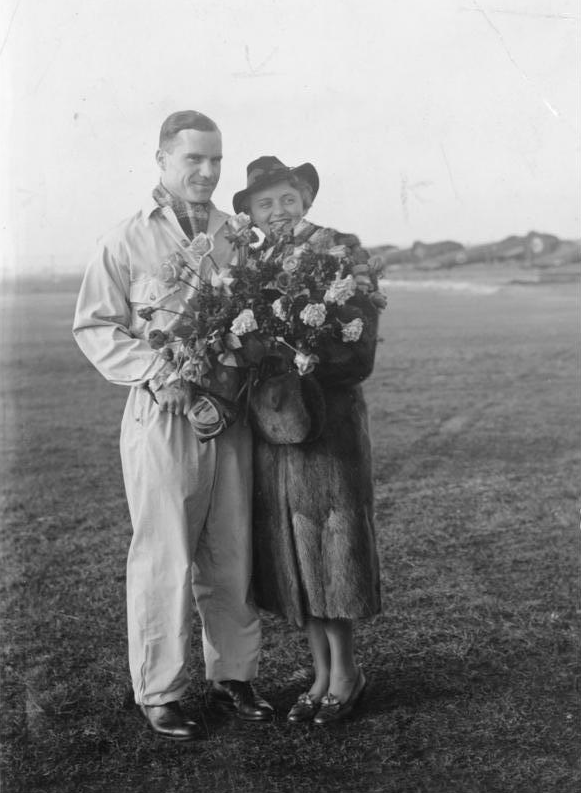 Dieterle took off at 5.23 p.m. After completing his two runs in each direction he made a perfect landing 14 minutes after the start. Although the official speed of the runs could obviously not have been known to him, he must have been certain that he had beaten the record, for on leaving the machine he turned three handsprings in the exuberance of his youth (he is only 24). When the speeds had been worked out it was found that the average was 746.66 km./h (463.953 m.p.h.) The machine took only 14.464 sec. to cover the timed section. Field Marshal Göring immediately promoted Herr Dieterle to Flight Captain: he is the youngest pilot to hold that rank in the German Luftwaffe. —FLIGHT The Aircraft Engineer, No. 1582. Vol. XXXV., Thursday, 20 April 1939, at Pages 395–396. Dieterle’s officially-recognized World Record for Speed is 746.60 kilometers per hour (463.91 miles per hour). This exceeded the previous record which had been set by Dr.-Ing. 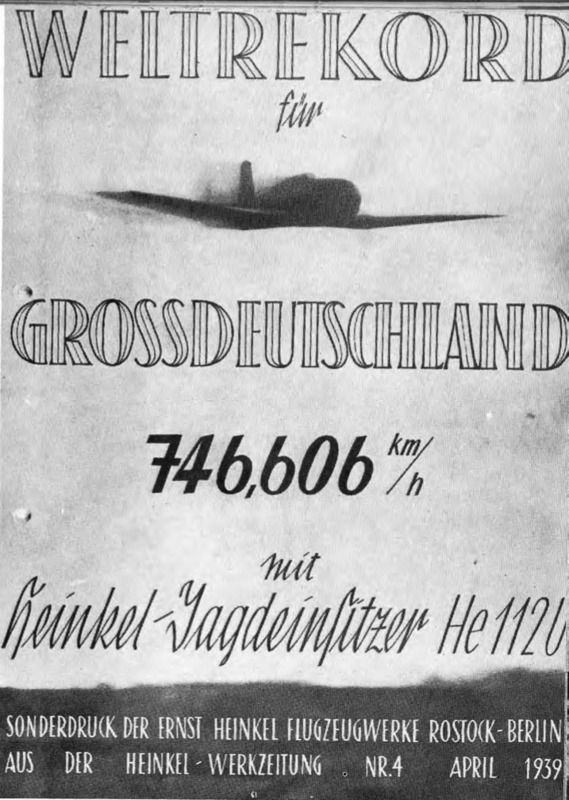 Hermann Wurster on 11 November 1937,² flying a prototype Messerschmitt Bf 113R (Bf 109 V13), D-IPKY, by 135.65 kilometers per hour (84.29 miles per hour). D-IDGH was the eighth He 100 prototype, V8 (Versuch 8). Two prototypes, V3 and V8, were modified for the speed record attempt. 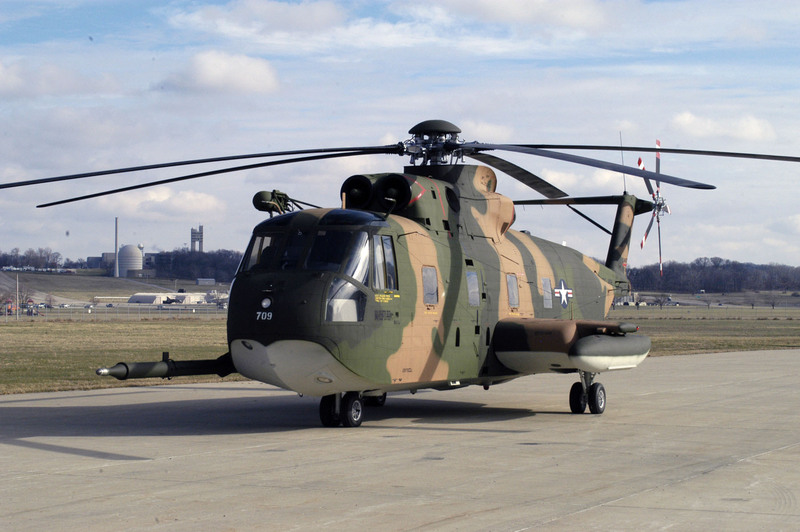 Their wingspan was shortened from the 30 feet, 10 inches (9.398 meters) of the earlier prototypes to 24 feet, 11½ inches (7.607 meters), with the wing area being reduced by about 25%. V3, D-ISVR, had a streamlined canopy, while V8 had a cut down windshield and canopy. V3 crashed during testing. He 100 V8 was equipped with a highly-modified version of the Daimler-Benz DB 601A, a liquid-cooled, direct-injected and supercharged 33.929 liter (2,075.497-cubic-inches), inverted single-“underhead”-camshaft 60° V-12 engine with four valves per cylinder and a compression ratio of 6.9:1. The supercharger was driven hydraulically. 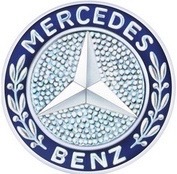 The standard production engine was rated at 970 horsepower at 2,300 r.p.m. 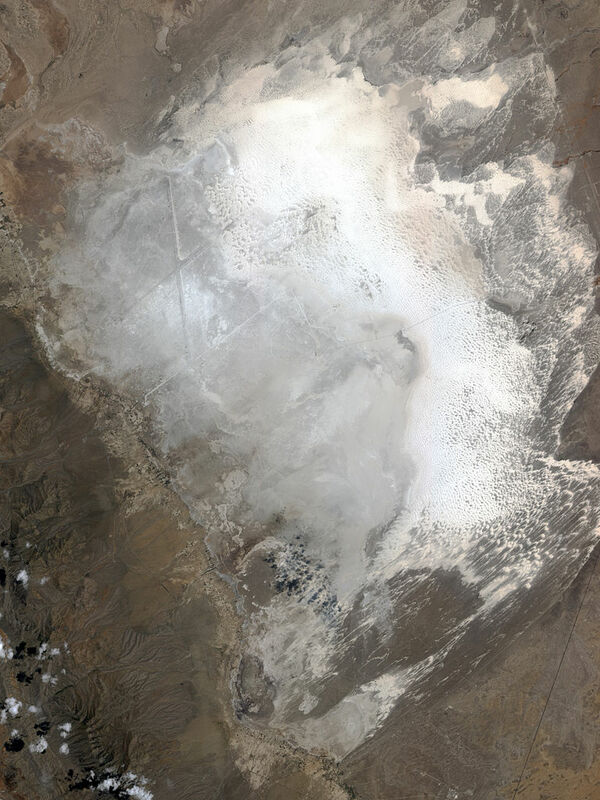 at 12,000 feet (3,658 meters), and 1,050 horsepower at 2,400 r.p.m. 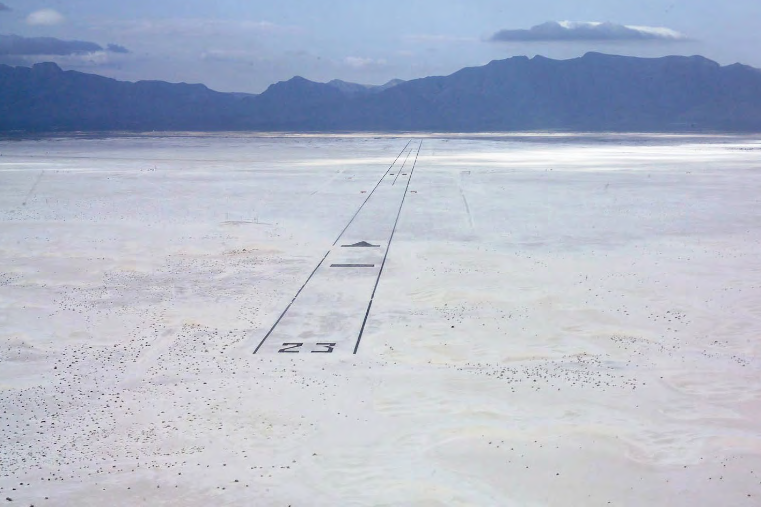 for takeoff (limited by a clockwork mechanism to 1 minute), using 87-octane gasoline. 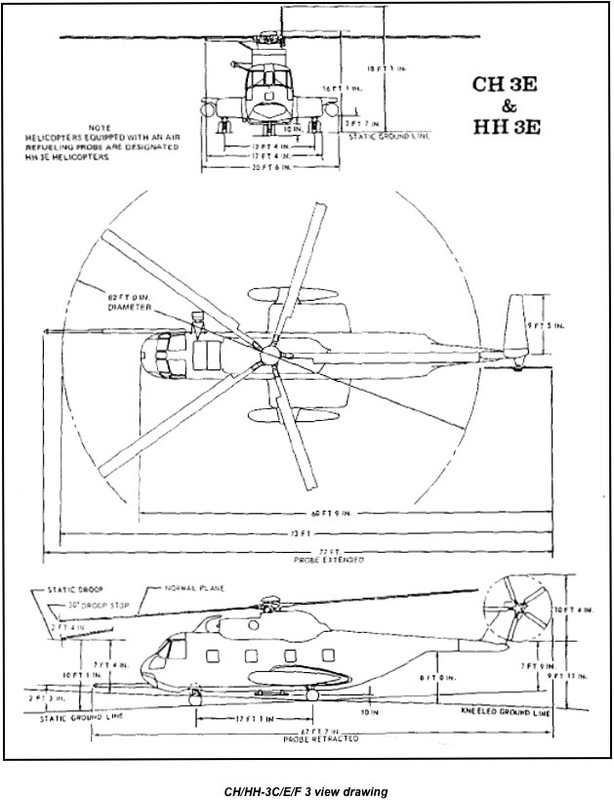 The propeller reduction gear ratio was 14:9. 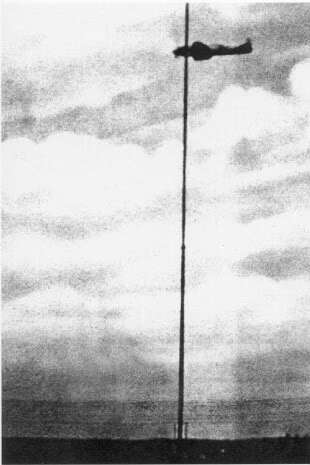 The DB 601A was 67.5 inches (1.715 meters) long, 40.5 inches (1.029 meters) high and 29.1 inches (0.739 meters) wide. 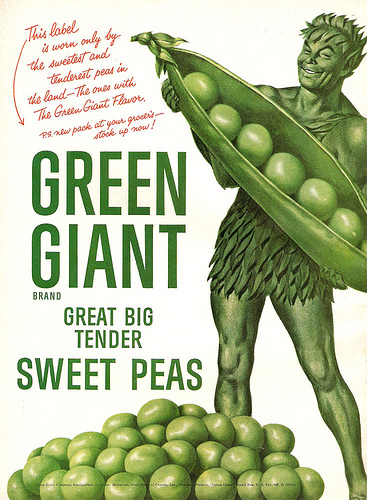 It weighed 1,610 pounds (730.3 kilograms). 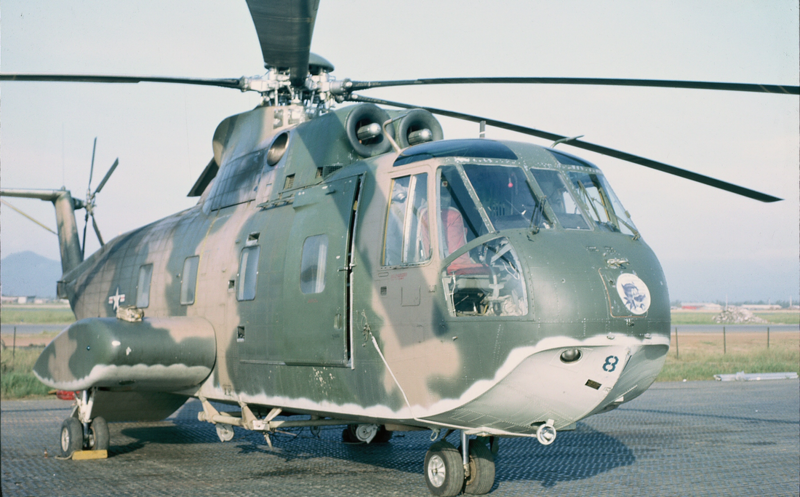 The modified DB 601A engine installed in D-IDGH used methyl alcohol injection and produced 1,800 horsepower at 3,000 r.p.m., although its service life was just 30 minutes. It drove a three-bladed Vereinigte Deutsche Metallwerke (V.D.M.) electrically-controlled, variable-pitch propeller through a 14:9 gear reduction. He 100 V8 was painted overall gray and carried its civil registration as well as Balkenkreuz markings with identification 42C+11. 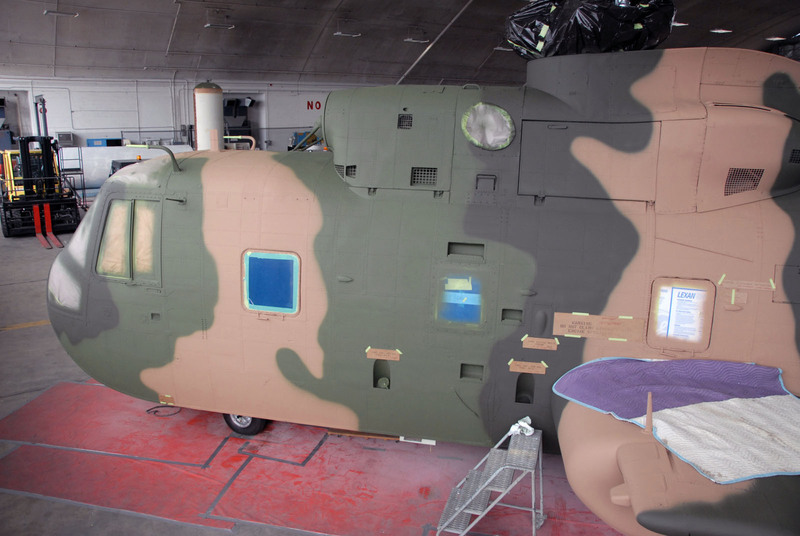 It was later painted dark blue with gray undersides and Luftwaffe markings. 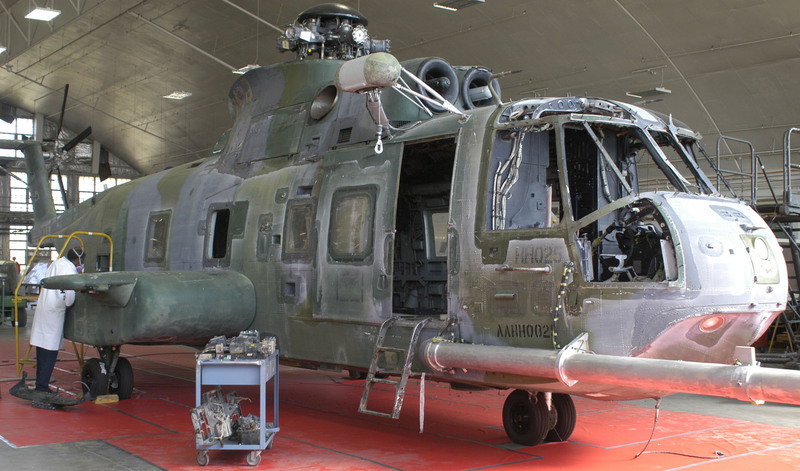 D-IDGH was displayed at the Deutsches Museum, Munich, Germany. 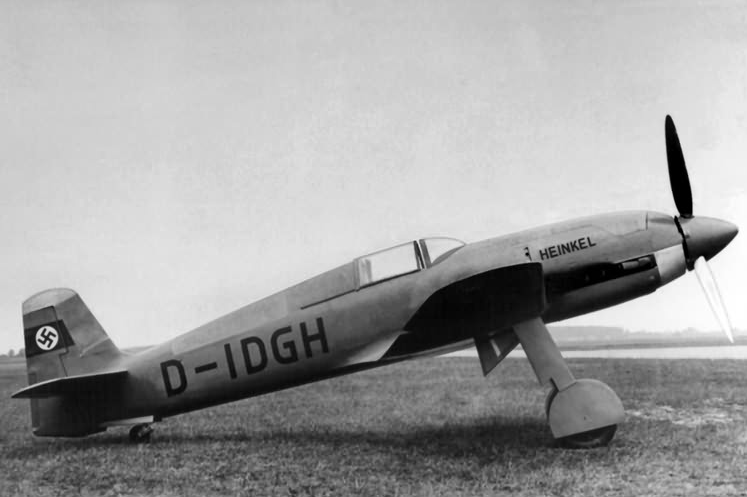 The Heinkel He 100 was a single-place, single-engine fighter which was produced in very small numbers. 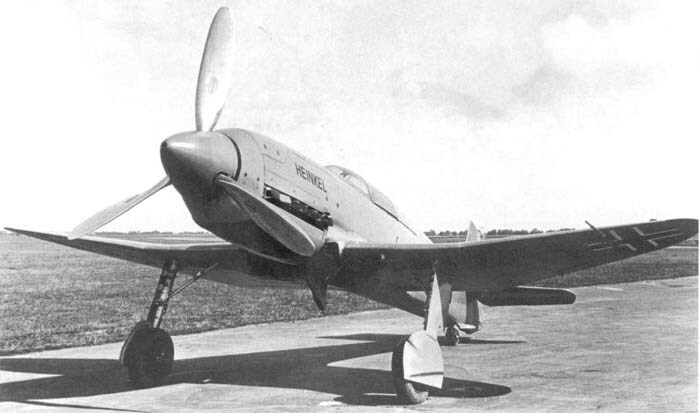 It was a more complex aircraft than the Messerschmitt Bf 109, which was already in production. 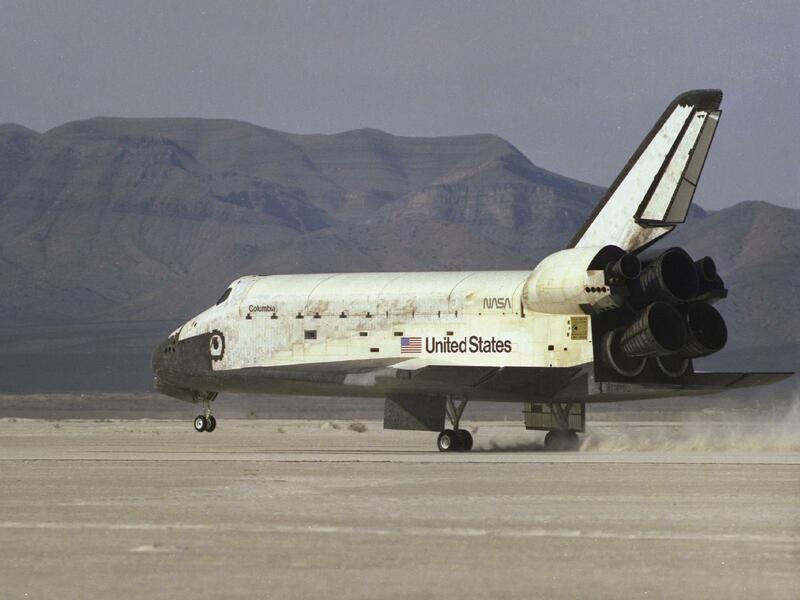 For example, it used a system of surface-mounted evaporative coolers in the wings, rather than radiators, in an effort to reduce drag. 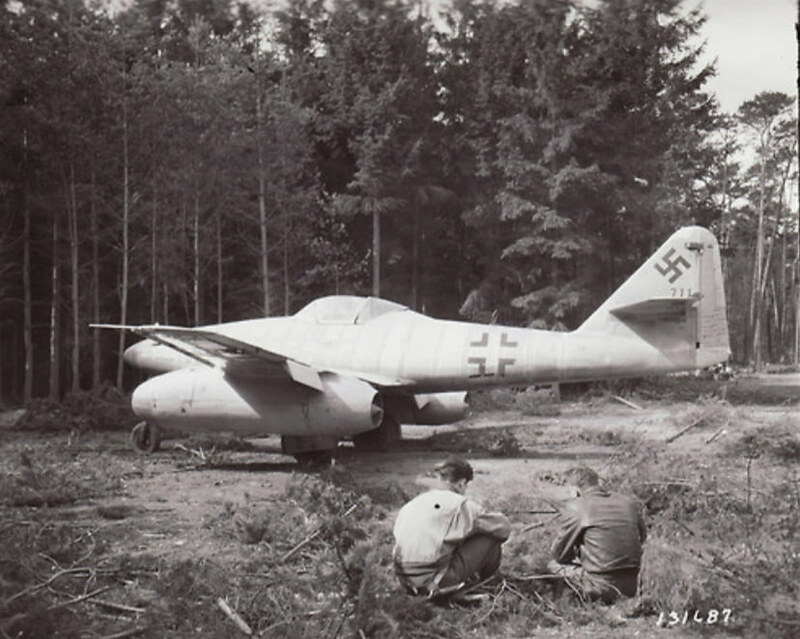 The production He 100D-1 was 26 feet, 11 inches (8.204 meters) long with a wingspan of 30 feet, 10 inches (9.398 meters) and overall height of 11 feet, 10 inches (3.607 meters). 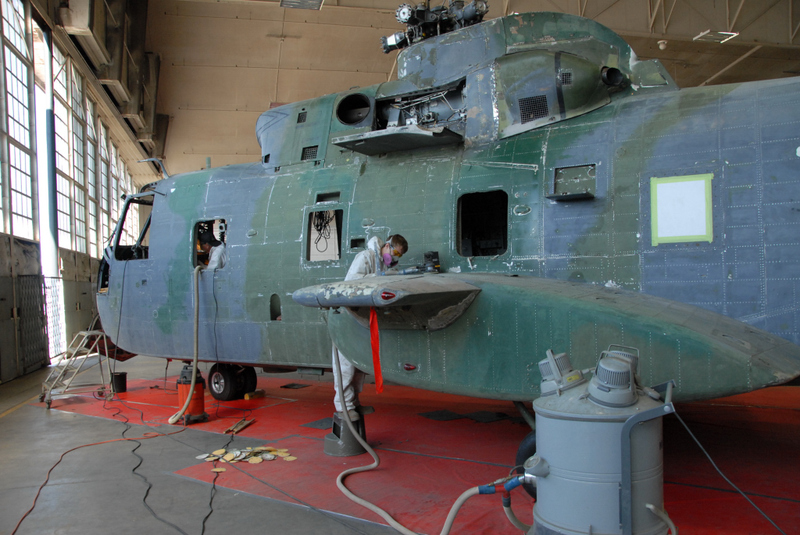 It was armed with one 20 mm autocannon and two 7.92 mm machine guns.